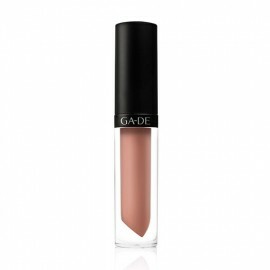 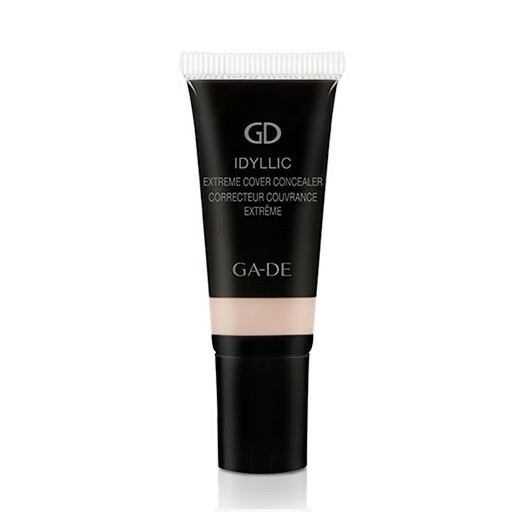 The Idyllic Extreme Cover Concealer is a long-wear liquid concealer offering flawless high coverage and absolute comfort on the skin. 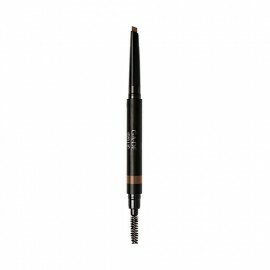 The Idyllic Extreme Cover Concealer is a long-wear liquid concealer designed specifically for under and around the eye area, offering flawless high coverage and absolute comfort. Ultra-smooth and supple, the creamy texture is formulated with a natural derived gellified system, silicone-coated pigments, innovative resin, and cross polymer to glide effortlessly onto the skin, concealing discolorations and minimising imperfections. 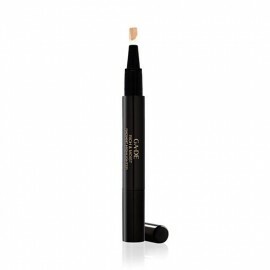 In addition, the concealer is enriched with a special Anti-Fatigue and Anti Puffiness Complex created from active Fraxinus excelsior bark extract, oligo-element, and vitamin B3 to help to increase micro-circulation and visibly diminish the appearance of fine lines, puffiness, and dark circles under the eyes. 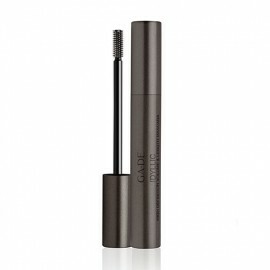 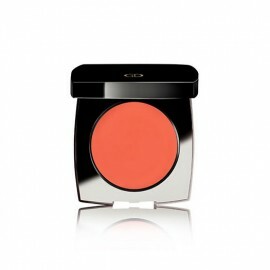 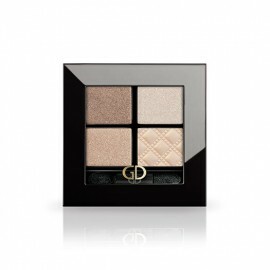 Upon application, the features are smoothed, leaving the area around the eyes visibly refreshed and rejuvenated. 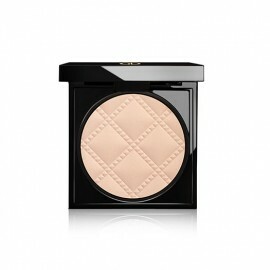 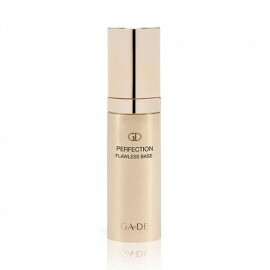 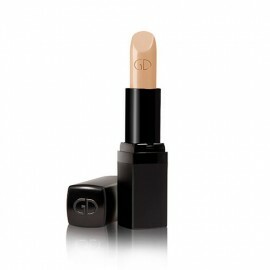 With daily use the complexion becomes radiant and even. To use: Gently dab the concealer where needed. 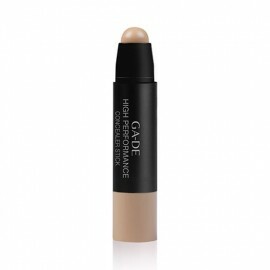 For optimal results, build coverage until the desired level is achieved.